A pioneering urban village in Georgia presents a new approach to living well. With private luxury homes, an organic farm, sustainability, and community at its core, is Serenbe the answer to modern utopian living? The Inn at Serenbe’s Guest House. Connecting to nature has a certain mythical component to it. 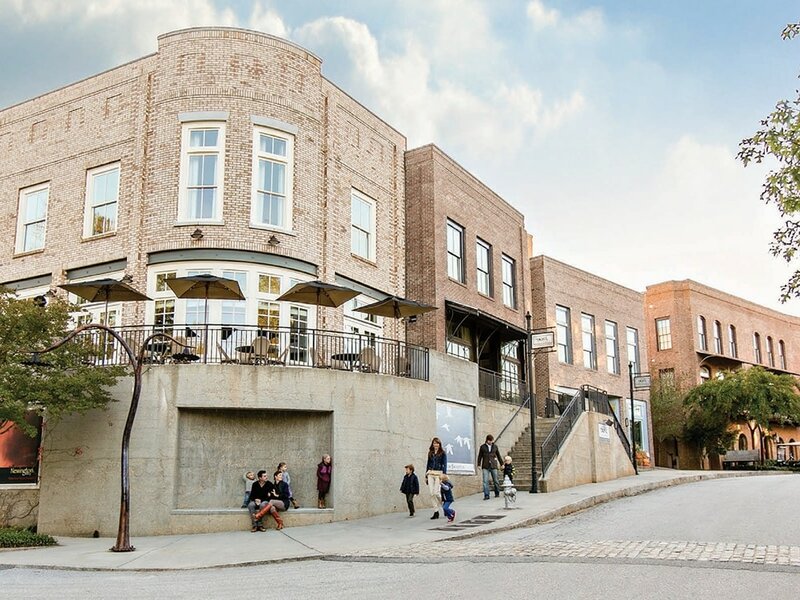 Set 30 minutes outside of Atlanta in the rolling countryside is a community called Serenbe, which sets out to do just that: connect to nature. Its pure focus is on quality of life. What started as one family’s urban experiment has turned into a way of life for hundreds—from staying at the property’s 27-room inn to living in one of the community’s 300 eco-friendly master-planned homes. To embrace the philosophy of Serenbe is to understand its connection to agriculture. With a 25-acre organic farm, a farmers market, edible landscaping, and a high-volume Community Supported Agriculture program for the neighborhood, participation in the food culture is key to its residents. Four hamlets are focused on the elements of a well-lived life: arts for inspiration, agriculture for nourishment, health for well-being, and education for awareness. Residents and guests can shop and then enjoy a meal at The Hil. 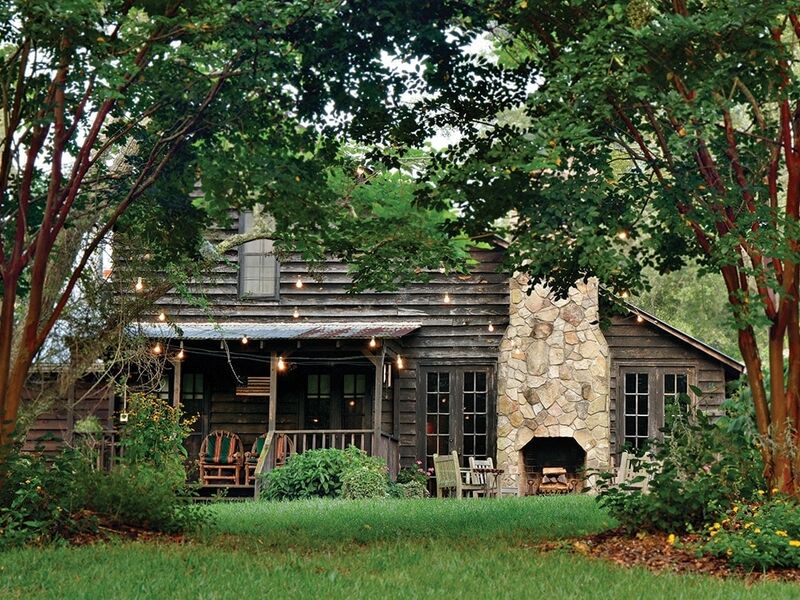 Founded by Steve Nygren and his wife, Marie, Serenbe is poetic and purposeful. From independently owned shops to the Serenbe Playhouse (serenbeplayhouse.com) with movable outdoor theaters set deep in the woods, what might be touted as experiences elsewhere are more of a full-time passion here—and Nygren is as hands-on as an owner can be. He and Marie, along with their three daughters, live at the center of it all. Out their front door, or a short golf cart ride away, is Little Barn Apothecary, a local purveyor of the coolest clean products adored by the likes of Gwyneth Paltrow. There’s also the Blue Eyed Daisy (blueeyeddaisy.com), one of Nygren’s beloved spots for breakfast; the General Store (generalstoreatserenbe.com), where residents can pick up gourmet cheeses, wines and selections from a local butcher; as well as two farm-to-table restaurants, The Hil (the-hil.com) and The Farmhouse (serenbefarmhouse.com). There is, of course, the vital real estate component—luxe eco-living with town houses, cottages and estate homes for more than 600 residents. Nygren’s goal 27 years ago when he first visited the area was to nd a weekend retreat for his family. What began as an itch to escape city life led to full-time living and a complete acquisition of the surrounding land. e rst home, aside from the Nygrens’, was built in 2004. In the past 14 years, the vast expansion has been extraordinary. Like the fertile land on which it sits, Serenbe grew, blossomed—and continues to do so. The demand for what is now being called an “agrihood” far surpasses the supply. With a world-class wellness spa soon to open, a cutting edge senior living experiment underway and more hamlets on the horizon, this urban utopia is attracting flocks of residents who want to be part of a new kind of neighborhood.